Bupa has announced a $1 million dollar initiative for research that leads to improvements in mental health models of care in Australia. The funding, which will be delivered through the Bupa Health Foundation, will be provided to an alliance of research and industry partners. According to Bupa Health Foundation executive leader, Annette Schmiede, there are more than four million Australians living with mental health conditions with the cost of mental health-related services estimated to be close to $8.5 billion per year. “There is a clear need for progressive models of care that are aligned with the health needs and care preferences of today’s population. Along with the opportunity to utilise the available data and technology of a modern health system,” said Ms Schmiede. “At the moment services are often delivered in isolation of the broader health care and social care needs of the individual. We’re looking for a cross-section of research and industry groups to work together on this project to represent different perspectives, organisations and parts of the health sector." Bupa said the research themes of interest include community delivered mental health care, holistic models of care that integrate mental wellbeing and illness care with wider healthcare and social systems, and digitally-enabled models of care that promote accessibility, appropriateness and efficiency of mental health care, including use of data for informing and evaluating models of care. The Bupa Health Foundation is accepting expressions of interest from 13 August until Monday 17 September. 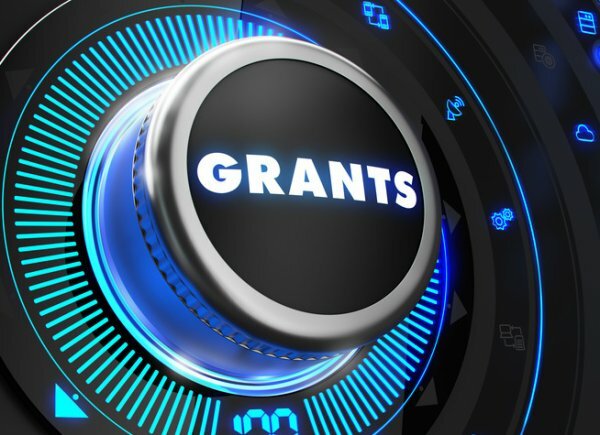 All details on the Foundation Grants Program including criteria can be found online. The successful projects will be announced in December.